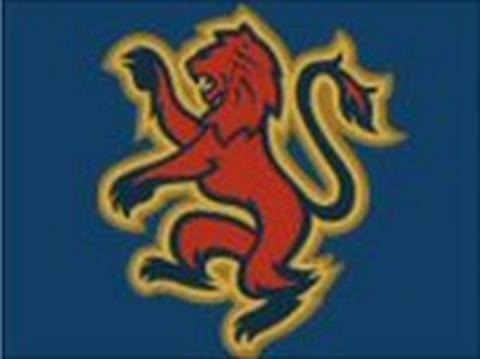 Edinburgh Capitals have re-signed defenceman Jan Safar for the 2011-12 season. The 23-year-old joined the Capitals in January from HYS The Hague in the Netherlands, who he had helped to the Dutch title. Safar has made 15 appearances for Capitals, scoring four times and being credited with nine assists. "I would like to thank the Capitals for bringing me back and giving me the chance to play again," he said. "During my couple of months last season, I made a few good friends and this season I am hoping to make even more. "I will be ready to do whatever it takes to help the team to go as far as possible. I can't wait to make the fans happy with some wins." Edinburgh general manager Scott Neil said he had high hopes for the defenceman. "Jan is a great team player, full of energy and enthusiasm and wants to develop and improve his game," he said. "Jan did a great job at the end of last season and he will be a welcome addition to a defensive core that we are designing to have a mix of youth and experience. "I expect Jan to have a stand-out year playing alongside some more experienced players."